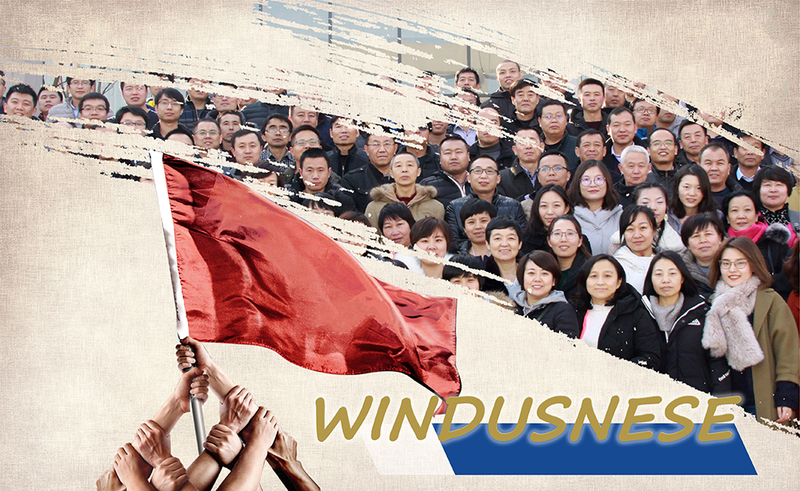 When the day we joined WINDUS, we are called WINDUSNESE. 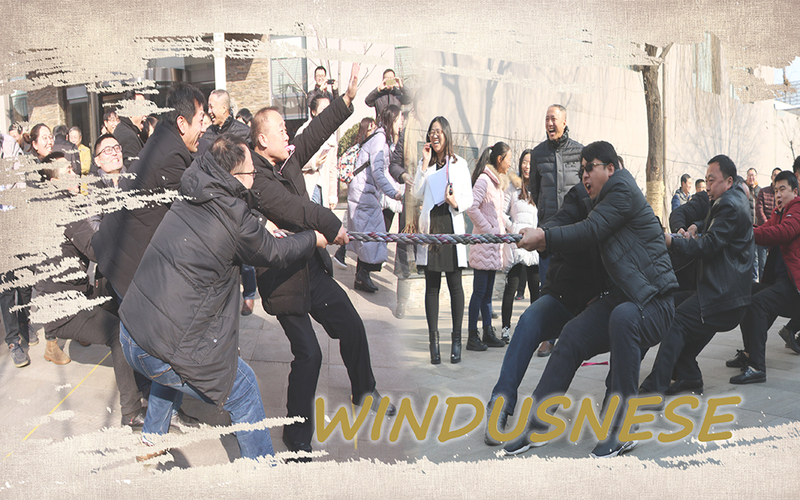 We work in a team, we unite together. When face to difficulties, we never give up easily.